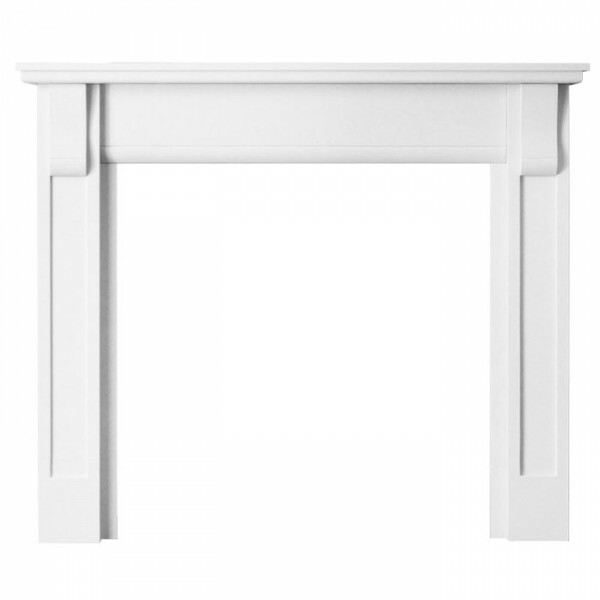 The Gallery Verona 54" mantel is crafted from 100% natural honed Agean limestone, designed to be equally at home within period and contemporary interiors. 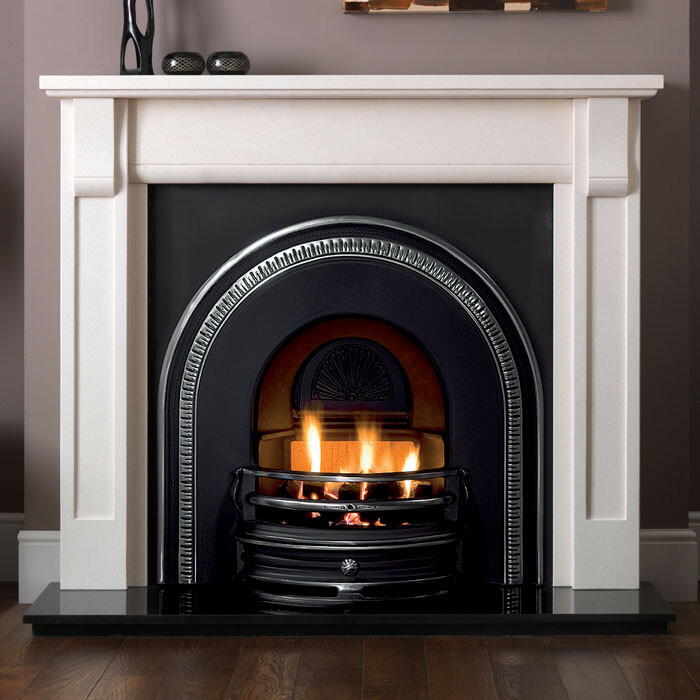 The Verona limestone fire surround is pre-sealed, each one is unique due to variations in fossil formation, veining and colour. 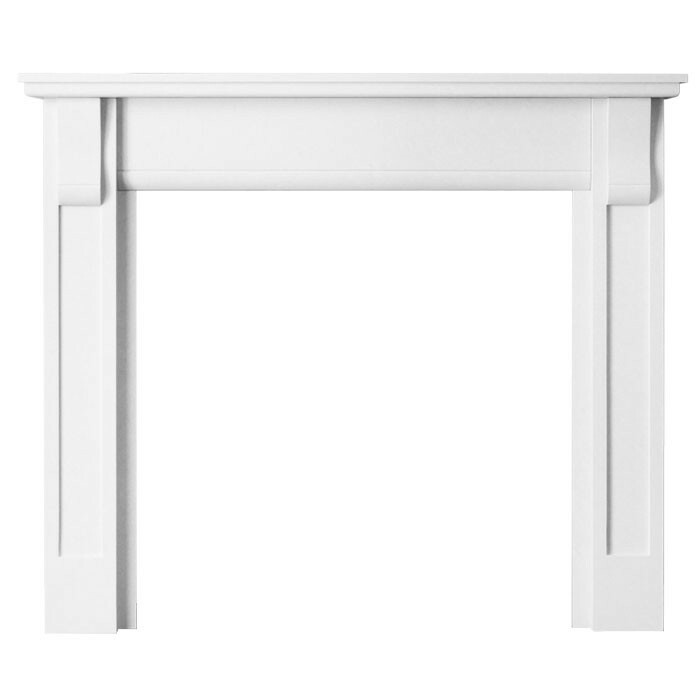 Hand crafted, the Gallery Collection Verona a soft corbel design and recessed detail on each leg, it can combine with a variety of tiled or arched inserts and in addition can house various types of wood burning and gas stoves.